At AOM we respect that students have varying schedules. With that in mind, we offer morning, afternoon and evening classes. We also recognize that students learn at a varied pace. Twice each month (on alternating Tuesdays) we offer a special “Movement Modification” Class, otherwise known as the “Abilities” class, for those with differing needs and differing learning styles. 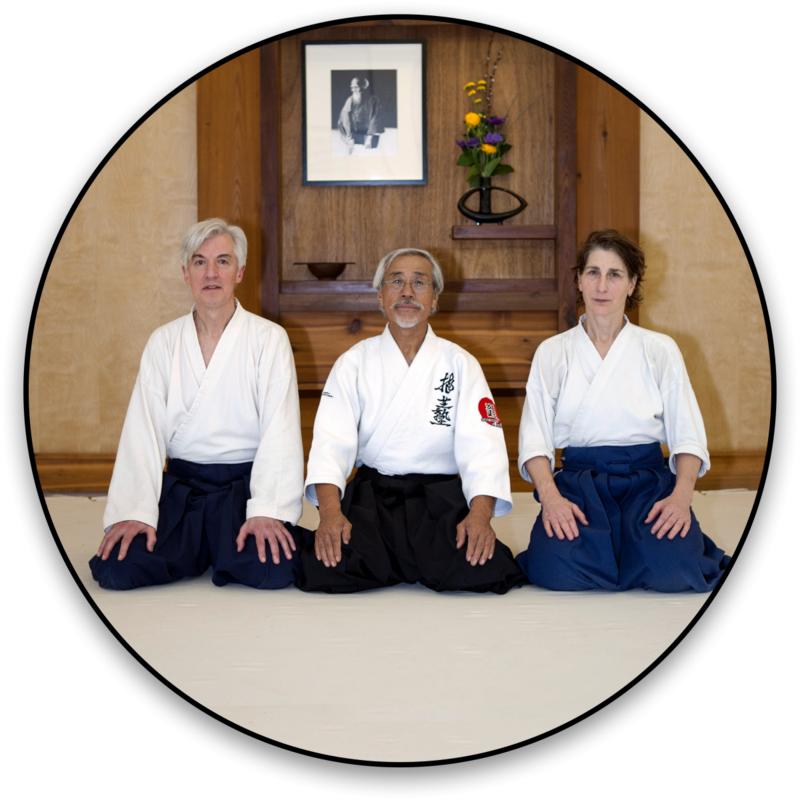 Click the links above to learn more about classes at Aikido of Madison or click here to view the AOM class schedule.